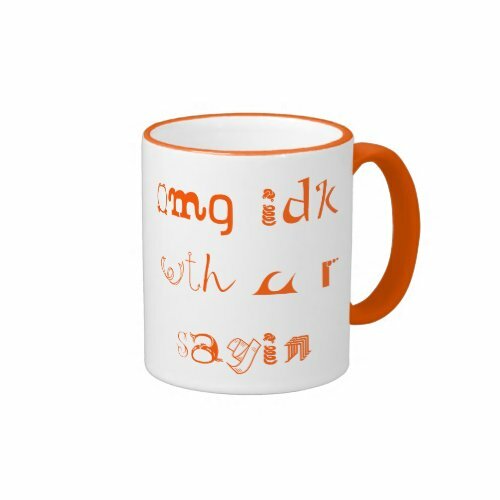 A funny, humorous coffee mug, featuring today's generations' lingo. Also a coffee mug to make the older generation flummoxed, exasperated, all the more. Expresses the thoughts of every teen's parents. 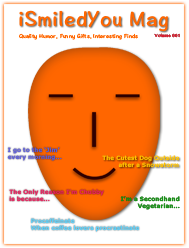 Makes a fun gift for family, friends, and yourself - and makes a great prank gift for friends and family members not in touch with the times.